A trimmer, sleeker version of the original, the men's 6.5 in. 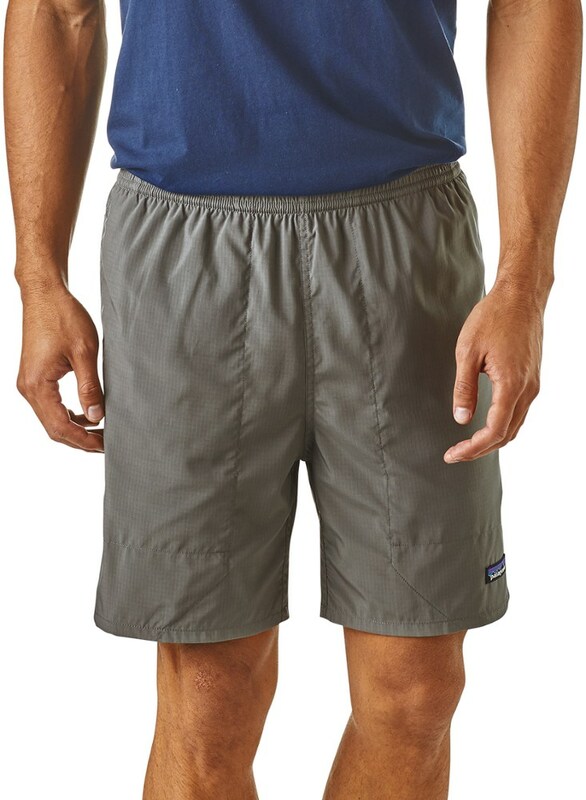 inseam Patagonia Baggies Lights shorts are lightweight, fast drying and made of a durable recycled polyester ripstop. 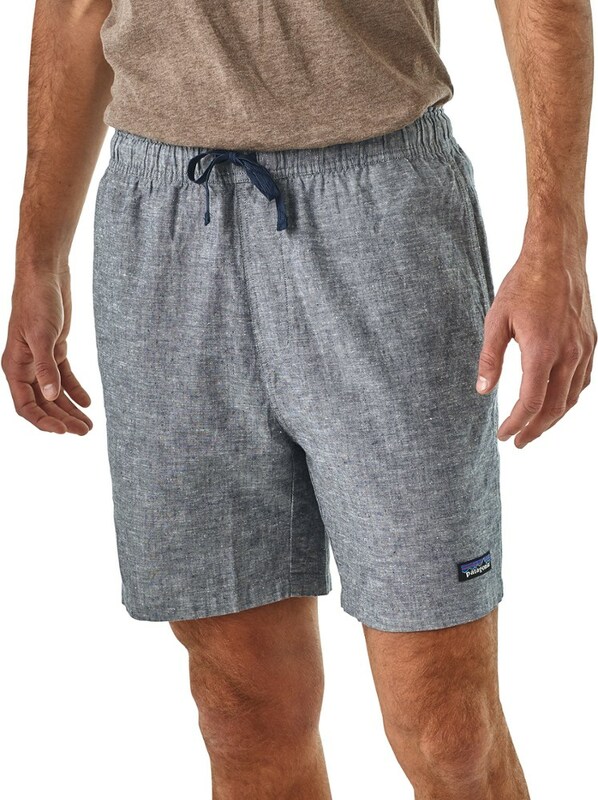 A trimmer, sleeker version of the original, Baggies(TM) Shorts Lights are lightweight, fast drying and made of a durable 100% recycled polyester ripstop fabric (to lessen our impact on the planet) with a DWR (durable water repellent) finish to shed moisture. The elasticized waist and internal drawstring ensure they stay in place, vertical side pockets are lined with drain-and-dry mesh to reduce drag in the water and they can also be reversed to create a storage pouch. 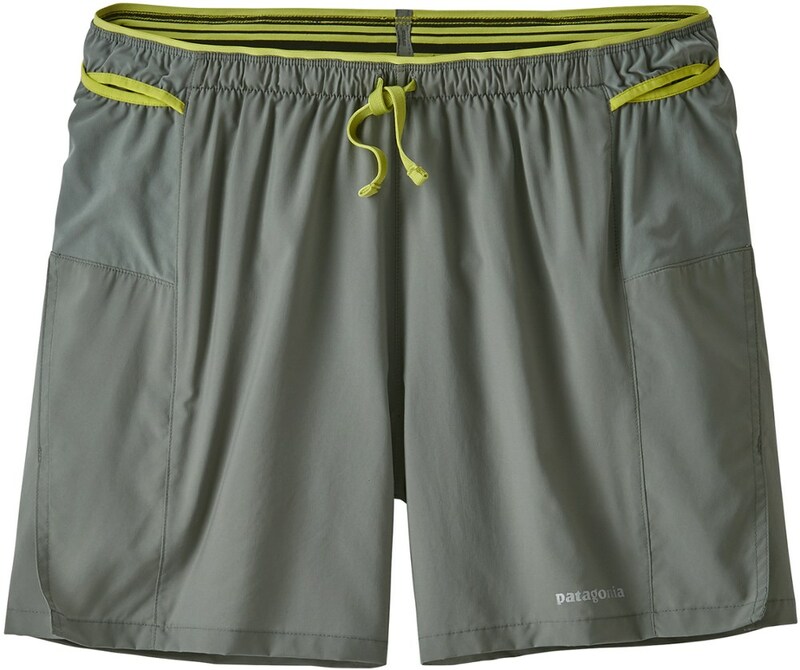 With a quick-drying mesh liner and a 6 1/2" inseam. Like going au naturel, but with sun protection. 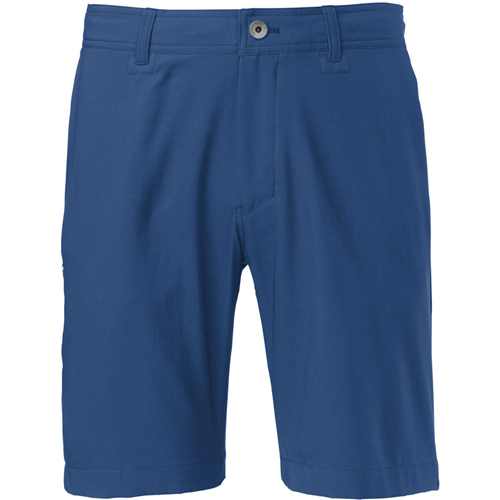 A trimmer, sleeker version of the original Baggies Shorts, this pair is lightweight, fast drying and made of a durable 100% recycled polyester ripstop fabric with 40-UPF sun protection. 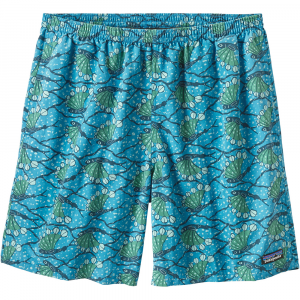 The elasticized waist and internal drawstring ensure they stay in place when you make an impromptu dive in front of a crowd. Vertical side pockets are lined with drain-and-dry mesh to reduce drag in the water and can also be reversed out to create a storage pouch. 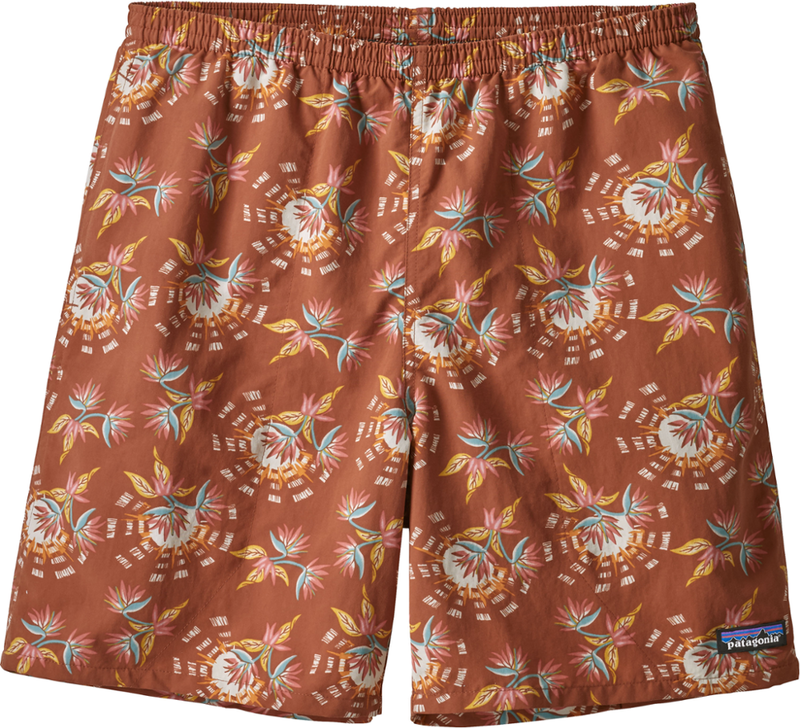 With a quick-drying mesh liner and a 6" inseam.